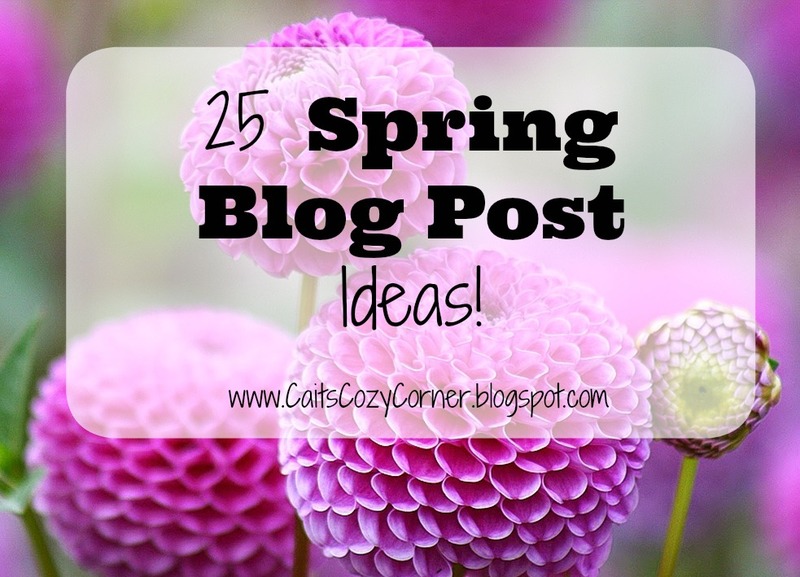 Cait's Cozy Corner : 25 Spring Blog Post Ideas! 25 Spring Blog Post Ideas! 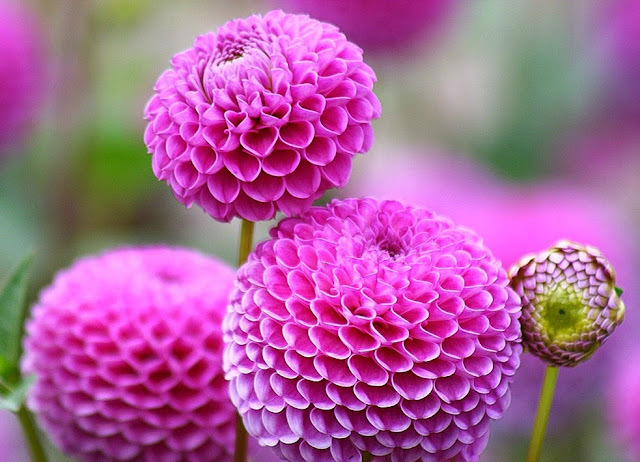 Happy first day of Spring everyone ! Actually, a few blooms have already been up and growing on trees the last few weeks so I feel as if we are in full Spring mode over here in Atlanta! I can't complain ( except for the big thunderstorms..I seriously act like I'm 2 and hide under the covers ) about any of it ! Bring on the warm weather! Speaking of warm weather, so many of you loved my blog post ideas like here and here so I thought I'd share some Spring ones I had to keep you motivated! 1. What are some of your favorite Spring traditions? 2. Share a favorite spring dish! 3. Do you have a new work out tip you tried? 4. 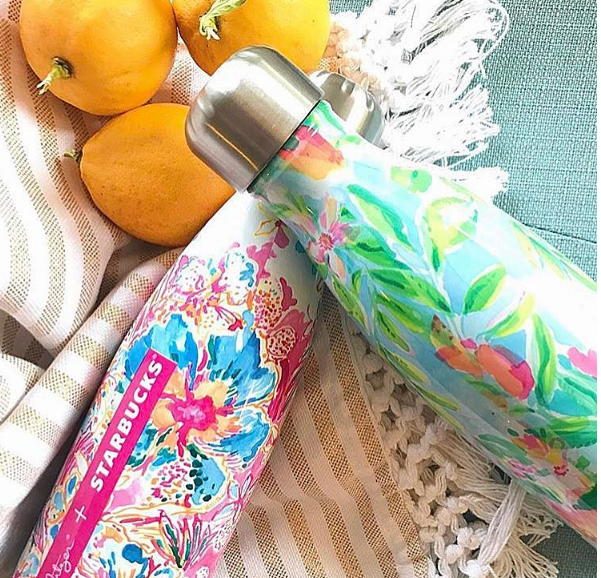 Your favorite Spring fashion trends! 22. Share Some Blogging "Don't Do"
23. Spring PlayList- Your Favorite Jams For Spring! What are some blog post ideas you have? Great ideas! It's always good to think outside the blogging box. Great list! I'm always looking for new ideas! Great list of ideas! I think I'll do another playlist post! Thanks for the reminder! Thanks for sharing this list, it's always good to have a list like this when planning my editorial calendars. I love that you created this list! Some of these topics are super fun! I am always running out of ideas, haha!